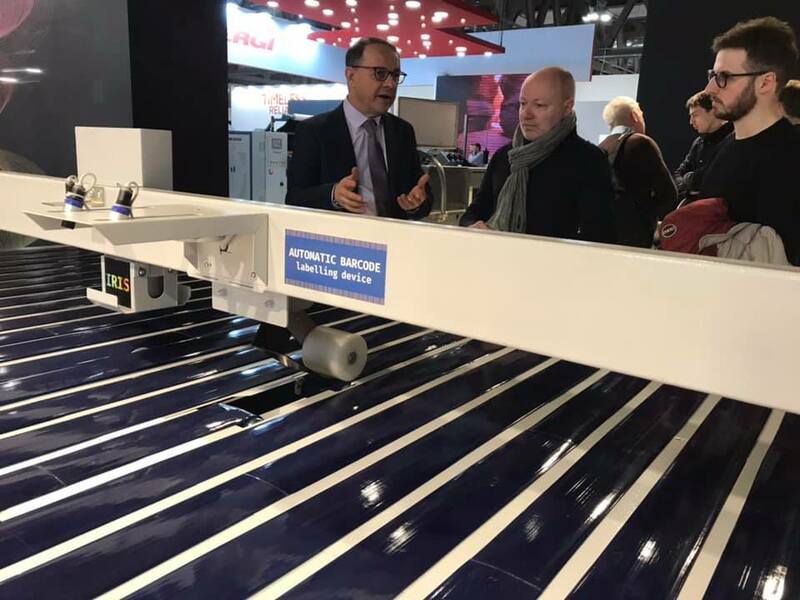 We have just concluded the fair that for us is the most important of the year, that is the SIMAC TANNING TECH. 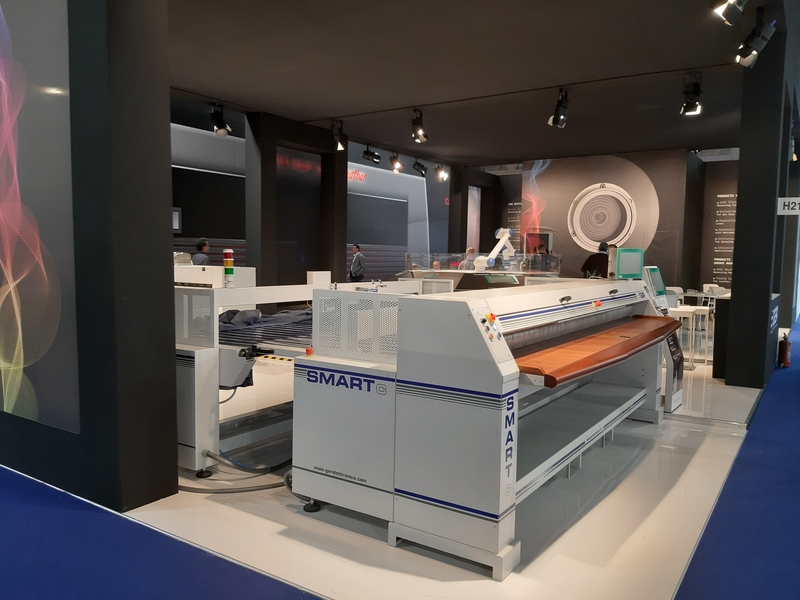 A little ‘because it is a home court exhibition, a little’ because it is the most specific fair for the tannery machinery sector. 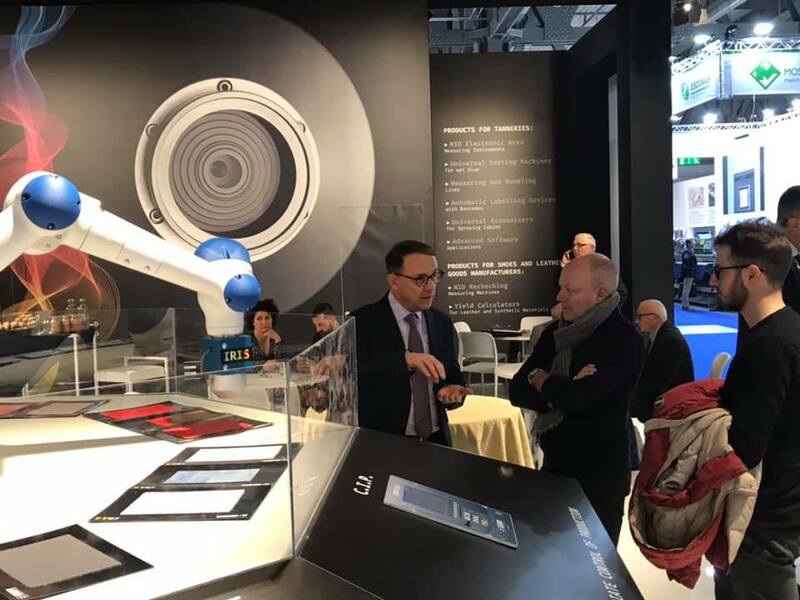 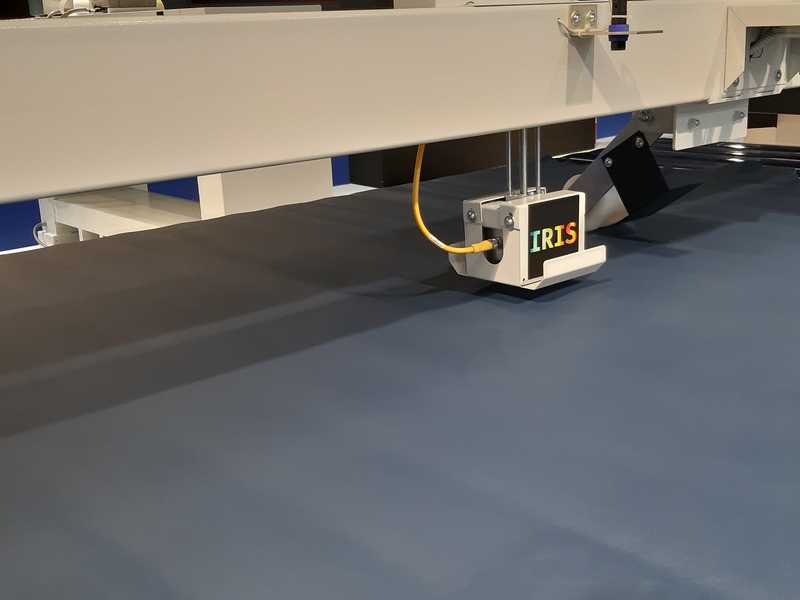 This year we have decided to take the opportunity of this international stage to launch our latest technology: IRIS, the in line color quality control system. 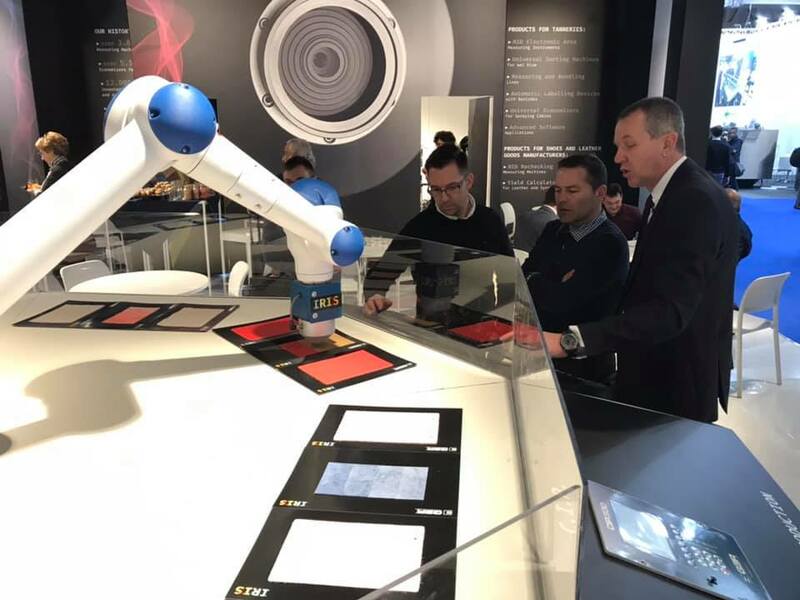 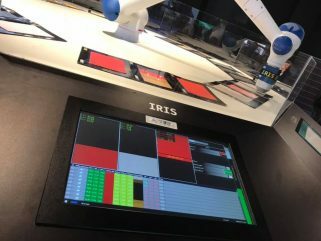 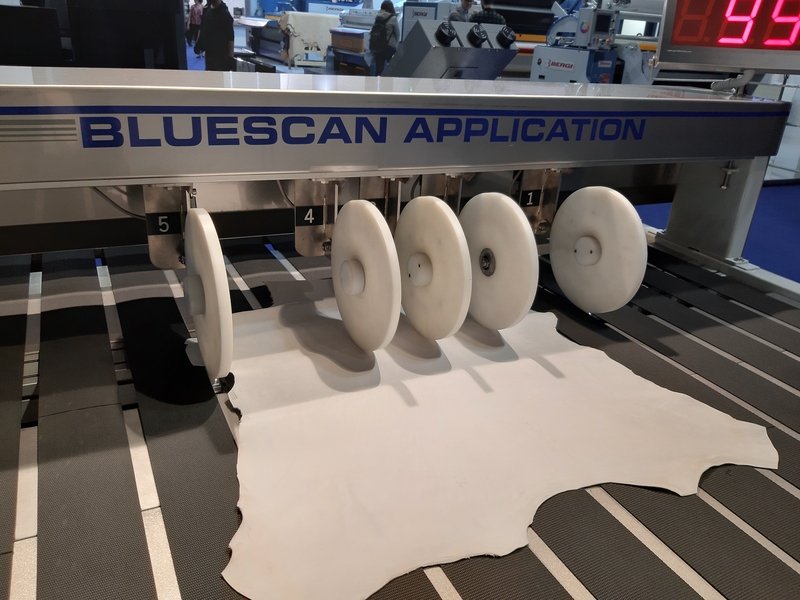 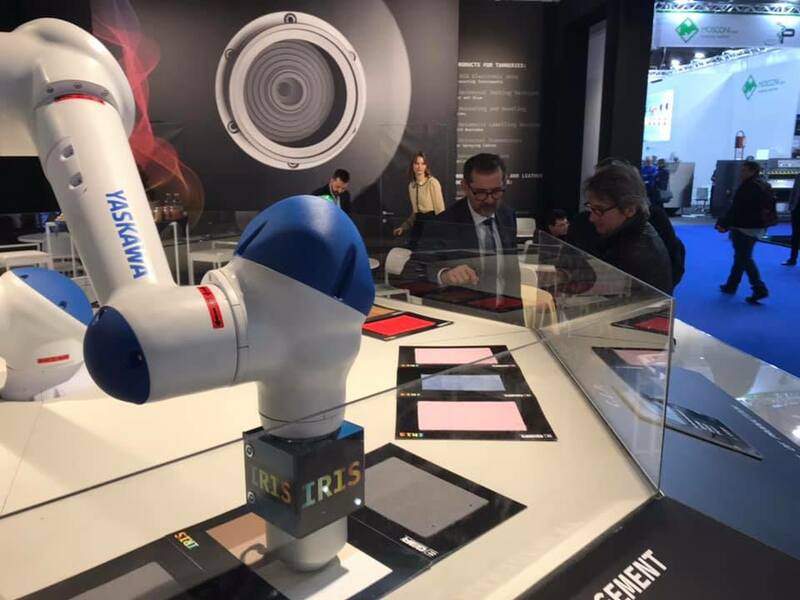 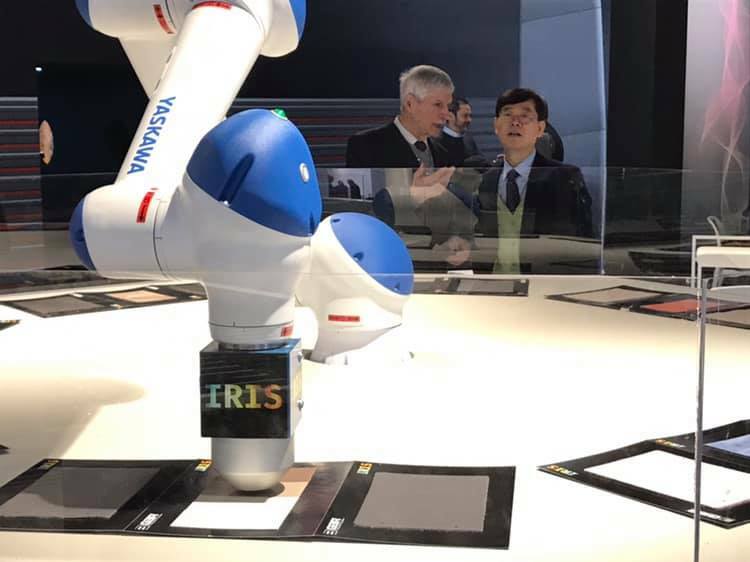 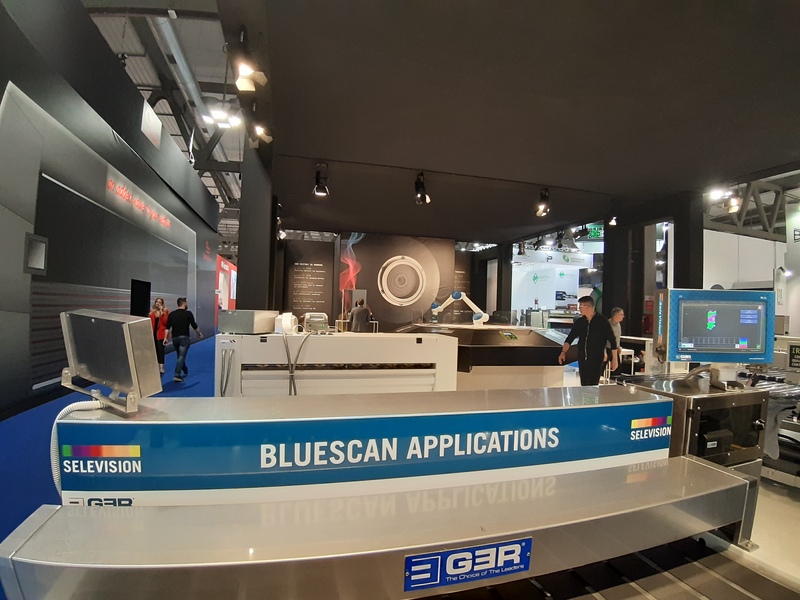 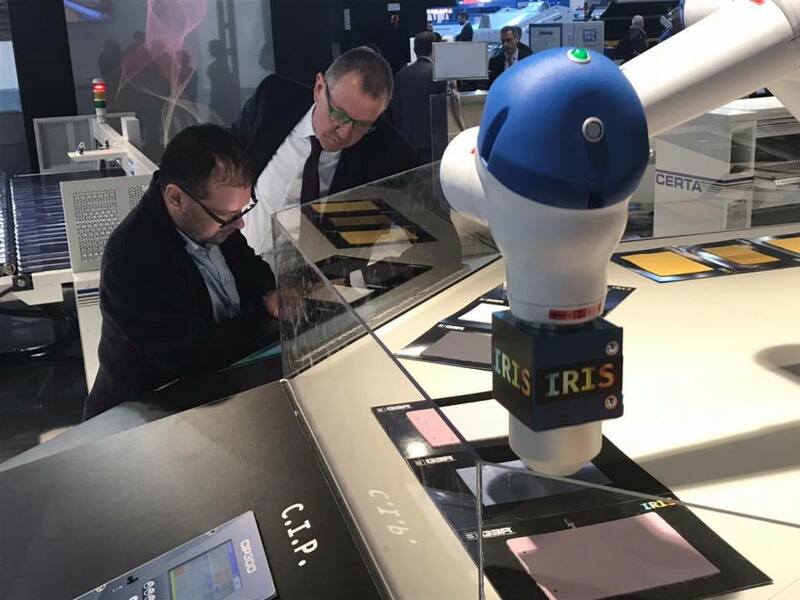 During the fair, IRIS, mounted on a robot in collaboration with Yaskawa Electric Corporation, has analyzed the color of various skins, reporting with mathematical accuracy even the slightest nuances, defined by ΔE* ab, ΔC* ab, ΔL*, Δa*, Δb*. 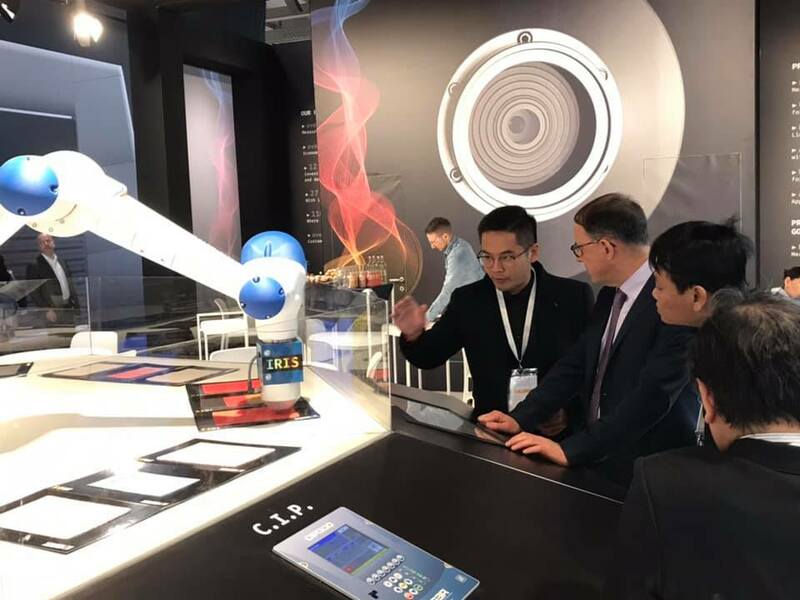 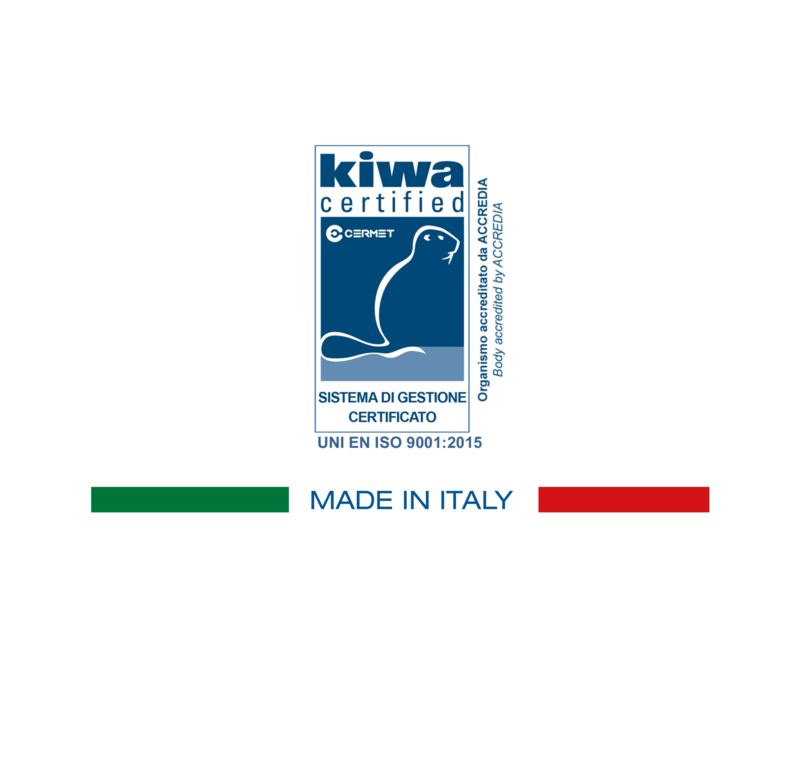 For this reason, we have received many appreciations that, in addition to satisfaction, encourage us to pursue the search for innovation at the service of companies, sure of the support of our Customers. 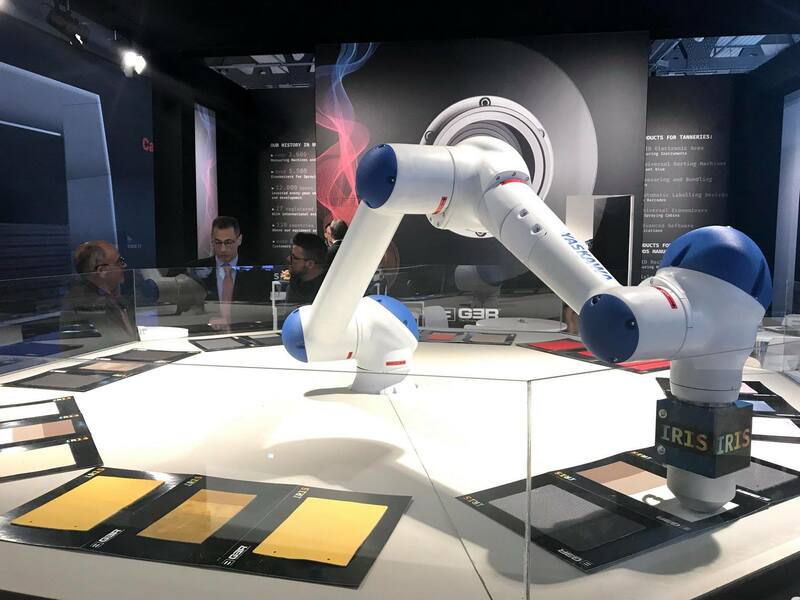 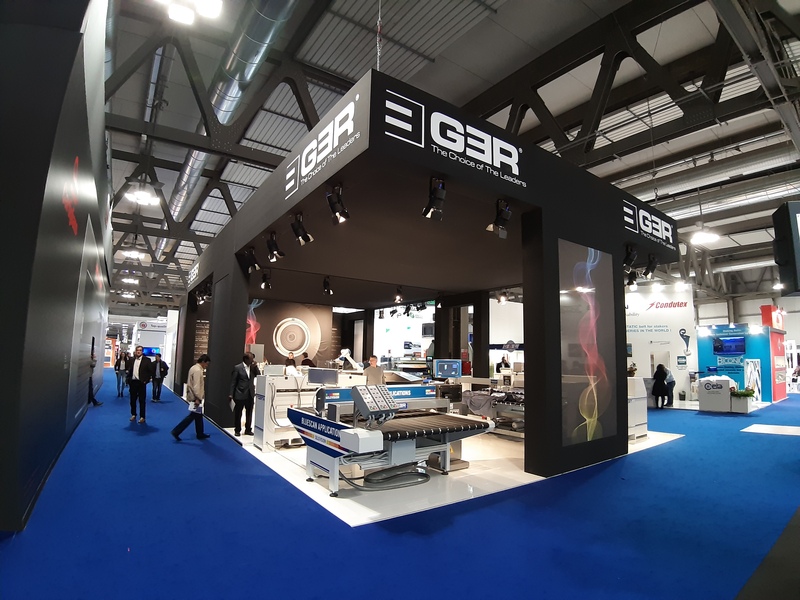 APLF 2019: when our bet on innovation has been recognized and rewarded.